(BPT) – There are many reasons that termites have gained the nickname “silent destroyers.” Five billion reasons, in fact. Mud tubes — Subterranean termites, the most destructive termite species, build mud tubes to provide moisture while they travel between their colony and food source. Mud tubes are most often found near the home’s foundation. Wood damage — Termites tend to eat wood from the inside out, so wood that sounds hollow when tapped often signifies a termite infestation. Homeowners should also look for blistering pieces of wood. 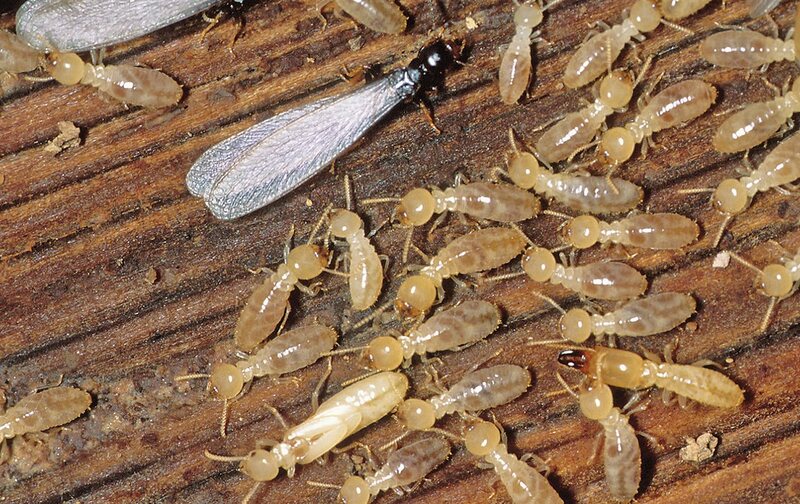 Frass — Drywood termites produce wood-colored droppings as they eat through infested wood. If a homeowner finds a small pile of what looks like pellets inside or outside the home, it could be a sign of a drywood termite infestation. It’s a good rule of thumb to have your home inspected for termites once every two to three years, and every year if you live in the south or in warmer climates. If termites are suspected, a pest control professional will be needed to eliminate the problem. Termites cannot be controlled with do-it-yourself measures. If you suspect a termite infestation, contact a licensed pest control professional immediately to determine the extent of the problem and receive a recommendation of an appropriate course of treatment. To find a local, qualified pest professional, visit PestWorld.org.